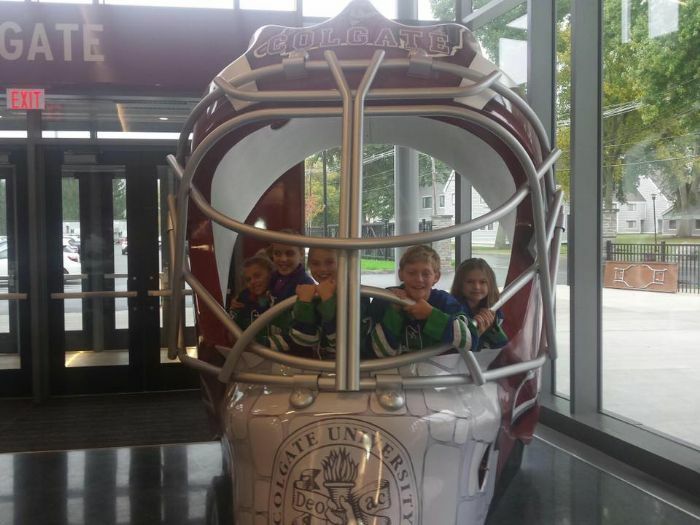 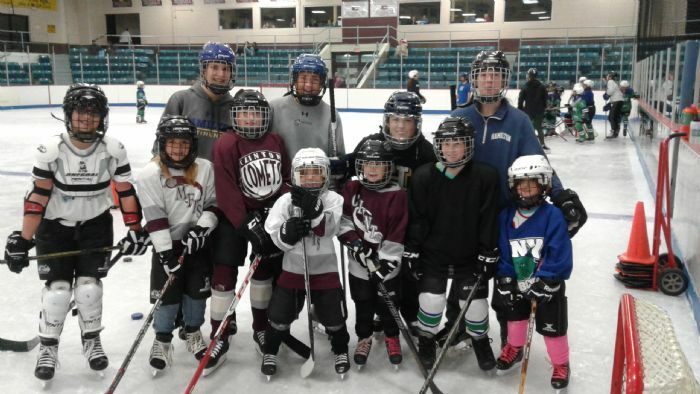 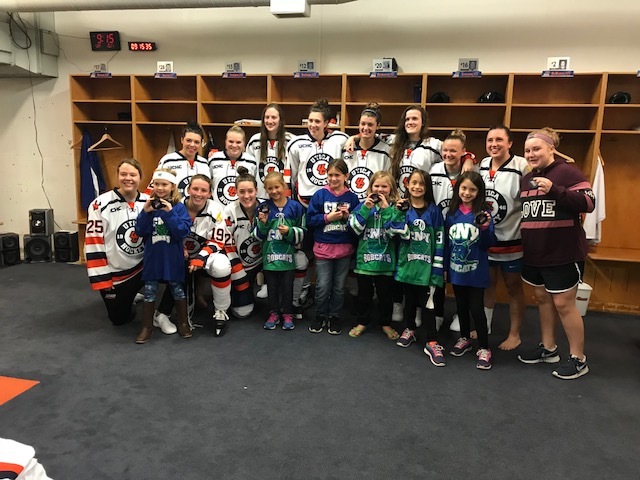 The CNY Bobcats are central New York's only all girls hockey organization. 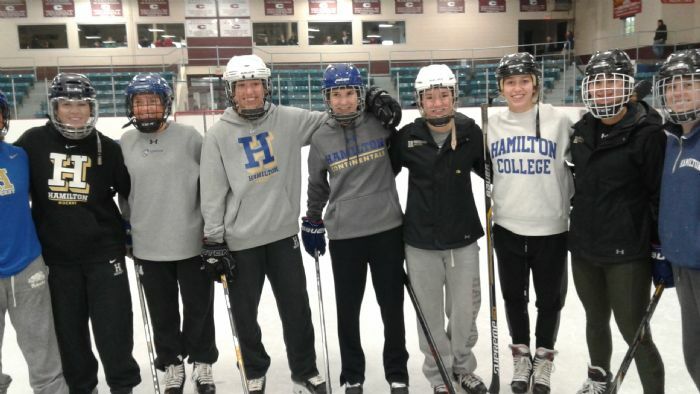 Our home ice is located in Clinton, NY. 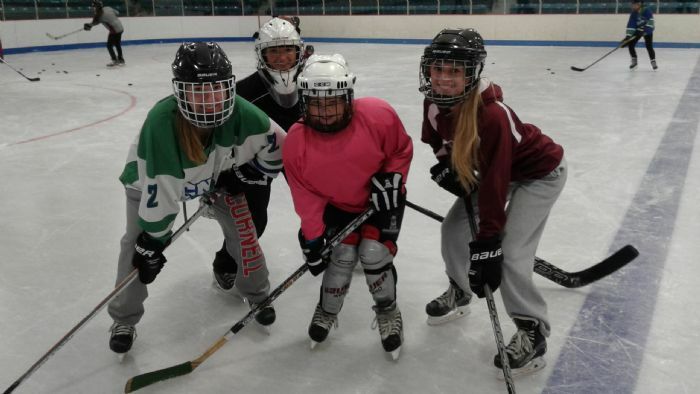 The CNY Bobcats currently are comprised of 3 teams accommodating girls from ages 5-18. 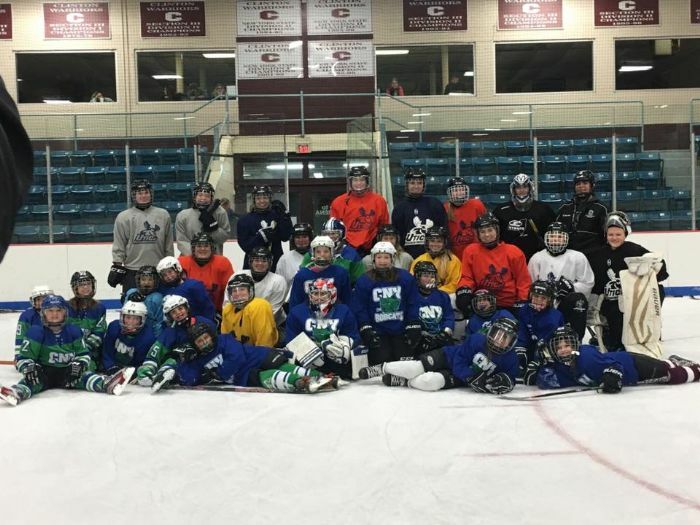 Currently the CNY Bobcats have players from locations throughout the greater Utica area. 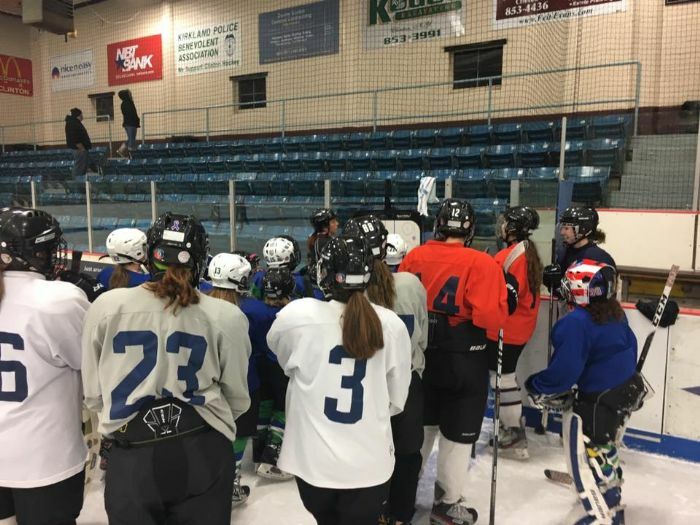 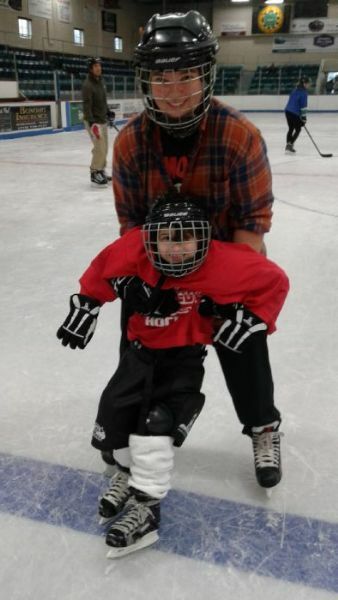 We boast one of the best coaching staffs in the area, and our organization focuses on making hockey fun and inclusive for all players, beginners as well as experienced. 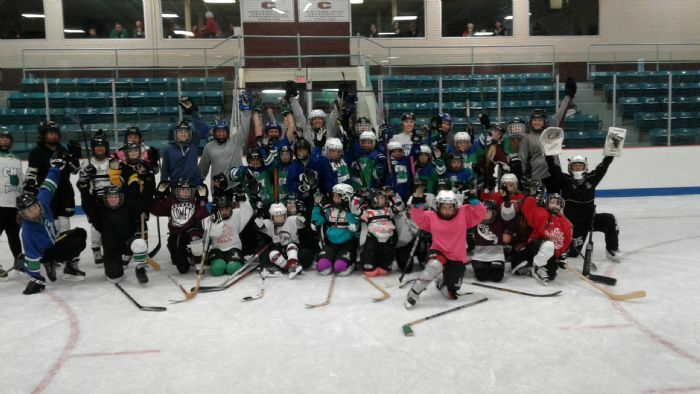 The inclusive and fun environment naturally fosters a winning atmosphere.